Anna Gunn’s performance as Skylar White was raved about much more than the rest of the list. 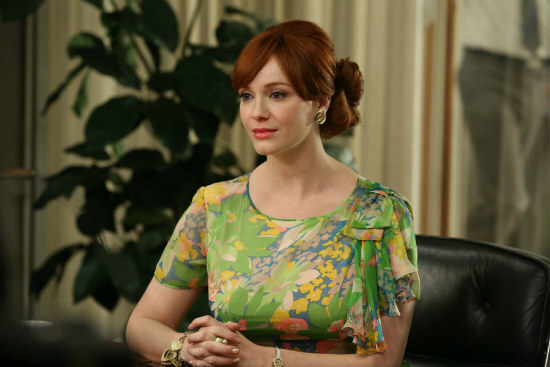 Hendricks may have a chance since “Mad Men” will be more fresh on voter’s minds. But this category seems like the type of category that could surprise us, so look out for all these contenders.